Supply chain analyst Ming-Chi Kuo, who currently works for the research firm TF International Securities, has predicted that Apple is developing a new version of the iPad Mini. According to 9to5Mac, the analyst expects the Cupertino-based tech giant to upgrade the processor and introduce a new display for the device. The iPad Mini 4 came out in 2015 and was powered with an A8 chip and sported a 7.9-inch 2048x1536 IPS display. 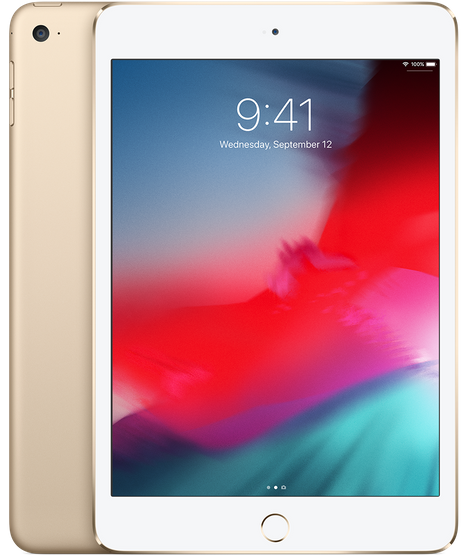 The 128 GB Wi-Fi only version of the iPad Mini 4 is currently priced at US$399 at the official Apple online store, with the Wi-Fi + Cellular variant bumping the price up to US$529. The iPad Mini has been a massive seller for Apple; an estimated 360 million iPads have been sold since 2010, and although this figure includes the larger 9.7-inch iPad series, this still means millions of Minis have been shipped. It definitely seems time for the Mini series to have a refresh: The original Mini was launched in 2012, followed by Mini 2 in 2013, Mini 3 in 2014, and then the iPad Mini 4 in 2015. There is potential for the iPad Mini 5 to offer a considerable technological leap over its predecessor in terms of hardware and software. It seems unlikely any iPad Mini 5 device would end up being a smaller version of the iPad Pro slate though. If the tablet is going to feature a “lower-cost panel” then it is more likely it will be developed as a smaller version of the entry-level iPad.